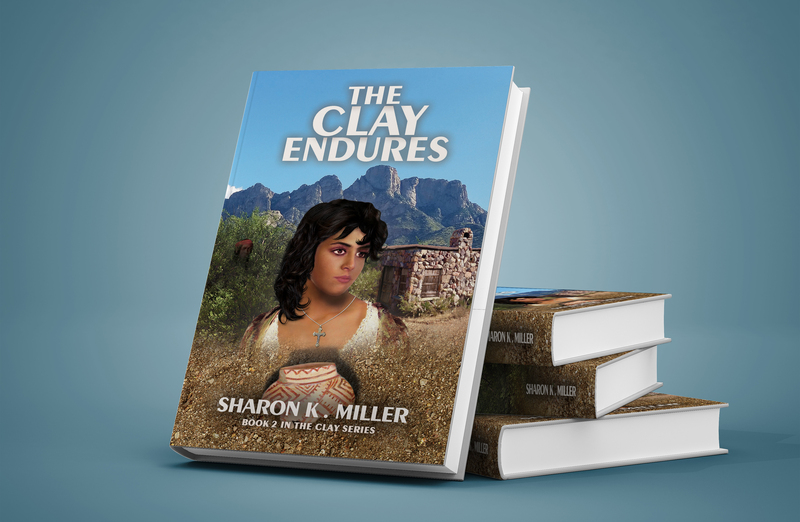 Finally, I have a firm release date for Book 2 in The Clay Series, The Clay Endures. Well, sorta. I anticipate offering pre-sales somettime around mid-July, with the full release coming at the end of July. 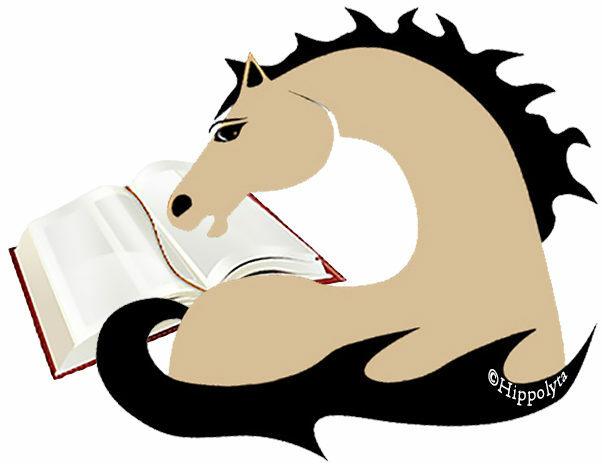 I will be at the Clay Festival in Silver City, New Mexico, on July 30 and will have the book, hot off the presses, for sale there. This book goes back in time from the first book, The Clay Remembers. Readers will remember that Anna, an archaeologist, uncovers a broken Hohokam pot which connects her to the lives and experiences of two women from years before: Esperanza, a nineteenth-century homesteader’s wife, and Ha-Wani, the Hohokam woman who made the pot in the twelfth century. A little scrap of land in the shadows of the Santa Catalina Mountains, north of Tucson, Arizona, is the setting. The Clay Endures is Esperanza’s story. She comes to this place to help her husband realize his dream of building a cattle ranch there. His fascination with La Cresta, a spectacular and massive ridge of granite towers and pinnacles (known today as Pusch Ridge), draws him to this wilderness where the Apaches endanger their lives and steal his cattle. Esperanza struggles to hold onto their dream in spite of isolation and unrelenting loneliness. When she finds the ancient pot, the spirit of the woman who made it, offers her companionship and understanding. But will it be enough when she delivers her stillborn child all alone, when outlaws attack her, and when the mysterious Apache, who watches her from the shadows, finally makes his move? You can read an online preview here.